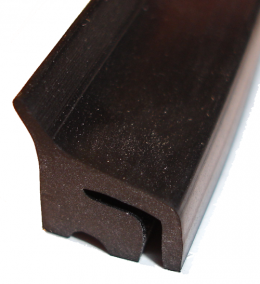 Fenderskirt edge seal. Exact copy. Includes two strips for 2 fenderskirts. MADE IN THE USA.